Greetings friends! I just wanted to thank you all for your prayers and support during my recent trip to Russia and Ukraine! I had a tremendous time and was very blessed and challenged by the people I met! I now have actual first hand stories to be able to tell people about our brothers and sisters in the former Soviet Union. And just for your interest sake, here are a couple of touristy photos of me! 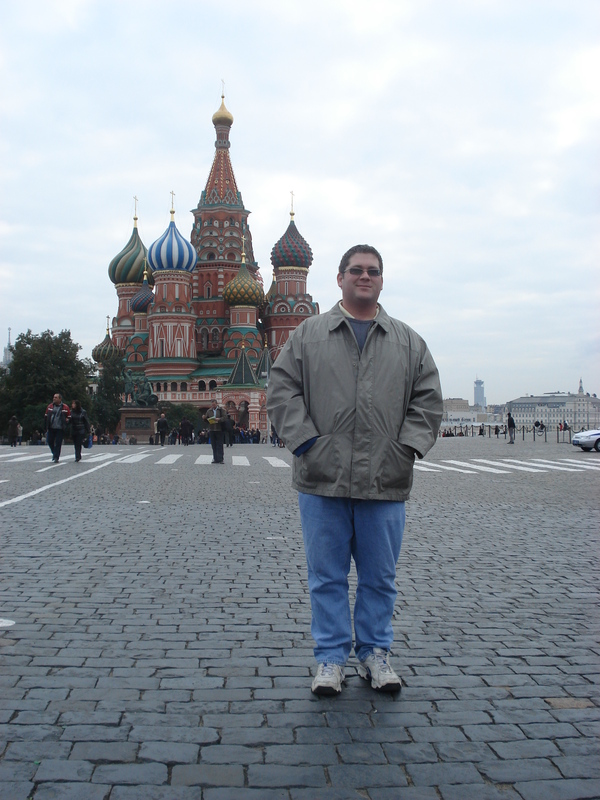 The first is me in front of St. Basil’s Cathedral in Moscow. 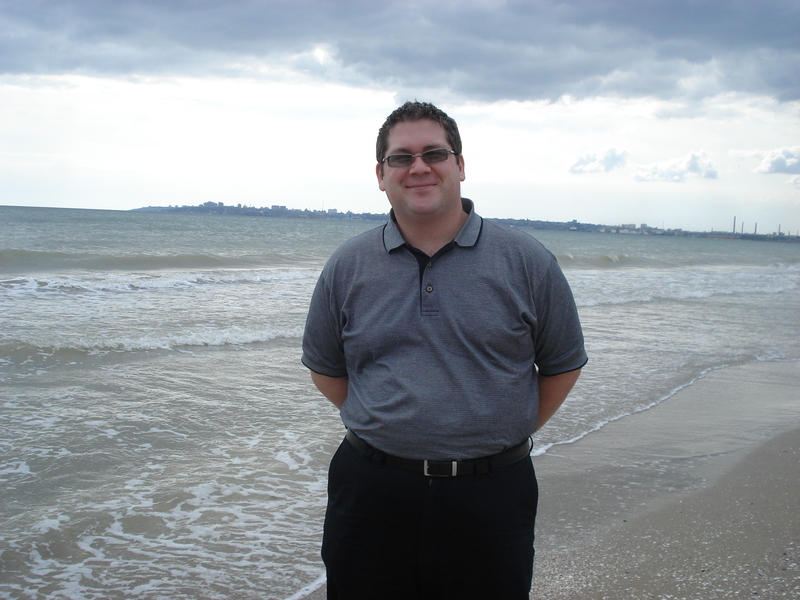 The other is me in front of the Black Sea in Odessa! This entry was posted on Thursday, October 16th, 2008 at 11:24 am and is filed under Trips. You can follow any responses to this entry through the RSS 2.0 feed. You can leave a response, or trackback from your own site.